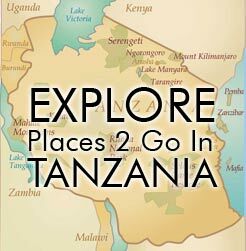 As probably the most impressive and extension cave network in all of East Africa, it is believed that these caves were formed more than 150 million years ago. Spend a day exploring this natural wonder with your local guide. Among the stalactites and stalagmites, there are tens of thousands of bats, together with many other creatures like crickets, spiders and moths. If you wait outside the caves, in the evening time, virtual clouds of bats will exit enmasse in search of their evening meal. 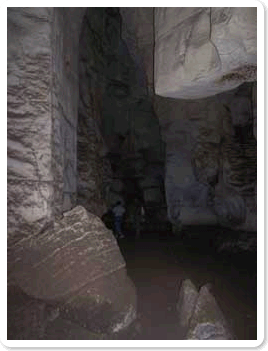 Many legends and myths surround these caves. Be sure to ask your guide for more information.